Talented. Kind-hearted. Down-to-earth. Generous. Those are just a few words to describe Louis Tomlinson. For over eight years, Louis Tomlinson has inspired millions of people to be themselves and stand up for what they believe in. Although he has toured the world and become a millionaire thanks to his music, Louis has not forgotten where he comes from. To him, the most important thing in the world is his family, true friends, and treating others with respect. There are so many reasons why he is his fans’ biggest inspiration that it is impossible for us to state them all. 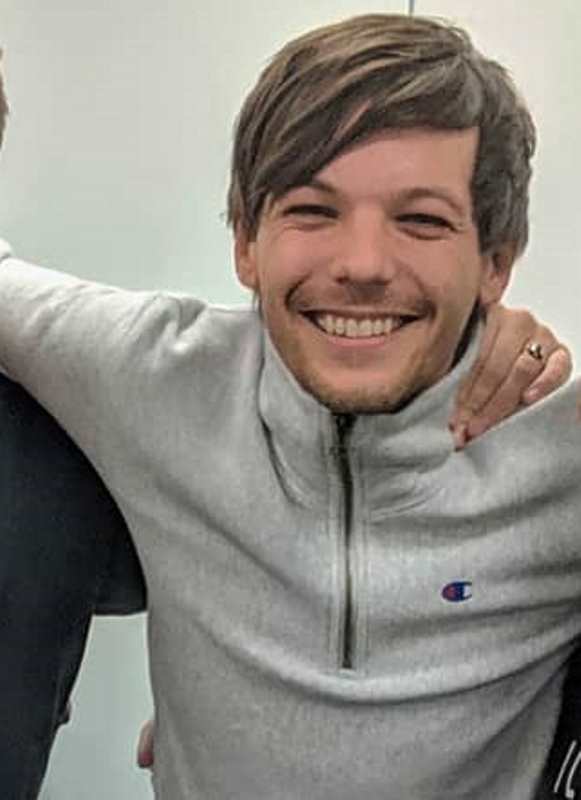 If you want to read more about Louis’ support for charities and others in need, check out our Charity page.